Weather Info (monthly averages) Max Temperature: C / F Min Temperature: C / F The above data in our Weather Info table are temperature predictions for the date of the medical event for Las Vegas, Usa. Two 75-minute sessions will be devoted to Medicare’s infection control worksheet and The role of your ASC’s infection preventionists, followed by a 105-minute session on sterilization safety in the ASC. A special two-hour session will delve into the overall design of an effective infection prevention program and the anesthesiologist’s rolein helping to achieve your ASC’s objectives. Three 60-minute sessions will look at conducting an infection control risk assessment, endoscope reprocessing and ophthalmic instrument reprocessing. Other sessions will focus on ASC leadership, cybersecurity, the new life safety code requirements, common human resources challenges and more. Protect your patients and your ASC with this state-of-the-art investigation into best practices in sterilization, instrument reprocessing and the policies and procedures you need to prevent infections in your ASC. Get practical how-to advice for sustaining a comprehensive infection prevention program into the future. Kevin Adely is the Clinical Director of a busy 3 room Ophthalmic Ambulatory Surgery Center. Kevin's background includes training as a Surgical Scrub Technician, Circulating Nurse and Staff Educator for facility staff. Kevin also developed an efficient inventory system for his center. Kevin has been involved in facility development, Physician recruitment and is Certified in Sterile Processing. Kevin has been employed by American Surgisite for 25 years and has been involved in CMS DOH surveys as well as the AAAHC process. More recently Kevin has worked closely with Ophthalmic ASCs that have experienced issues with TASS. Kevin has created protocols and worked closely with the Physicians in working to prevent re-occurrences of TASS. Kevin is also active in the Infection Control process and has written policies and protocols on the topic along with staff education. Kevin presently oversees an ASC with 25 physicians on staff. The center focuses on Ophthalmic surgery including anterior and posterior segment surgery, laser, oculoplastic and glaucoma surgery. Jan currently serves as the Sr. Director of Regulatory for AMSURG supporting over 260 ASCs with regulatory compliance. Jan has been an expert speaker on numerous nationwide audio and live conferences over quality, regulatory and accreditation issues. Jan has served on advisory panels for AORN, Joint Commission and the ASC Quality Collaboration. Jan is a certified healthcare professional and has been in the Ambulatory Surgery Industry since 1985. Cristina Bentin, CMA, CCS-P, COC, CPPM, AAPC Fellow is the founder and president of Coding Compliance Management, LLC, a company specializing in the markets of ambulatory surgery centers with emphasis on business office and clinical operations assessments, HIPAA reviews,coding audits, and training. Cristina is recognized as a freestanding ASC revenue cycle educator, speaker, writer with over 25+ years experience in ASC multi-specialty facility and physician office operations. Ms. Bentin is certified by and a member and Fellow of AAPC, certified by and a member of AHIMA, as well as an AHIMA-approved ICD-10-CM Trainer, certified by and a member of the National Association of Health Professionals. Cristina currently serves on the education and programs committee for the ASC Association (ASCA). Prior to establishing Coding Compliance Management, Cristina was CFO of a surgical hospital and participated in its start-up and development. She was also formerly the Director of Education for a medical consulting firm in which she was responsible for ASC coding conferences and audit processes. In addition, Cristina has had extensive experience as the education and training manager for a national healthcare corporation, and was directly involved in the continued education of its 200 + ASC facilities nationwide. Cristina’s expertise extends to her involvement in fraud investigations where she has served as expert witness. Cristina’s coding lectures include the FASA, ASCA, ASF, The Coding Institute, AHIMA, AAPC, OR Excellence, and a multitude of state associations. She frequently contributes trade articles to Outpatient Surgery Magazine and The ASC Focus. ASCA's 2018 Winter Seminars will be held at the Rio All-Suite Las Vegas Hotel & Casino. This amazing resort even though far from the tropics, brings a relaxed island feel all the way to Las Vegas. Attend sessions during the day, and in the evening enjoy a delicious meal at the Voodoo Steakhouse, located on the 50th floor of Rio Las Vegas. After dinner, continue networking at the Voodoo Lounge located on the 51st floor and enjoy the majestic view of the outside patio. Interested in exhibiting at ASCA's Winter Seminars, in Las Vegas, January 11-13? The 2018 Winter Seminars Prospectus is now available, for more information please contact Alex Yewdell at alex@bluehouse.us. The Board of Ambulatory Certification (BASC) offers both a Certified Administrator Surgery Center (CASC) as well as the new Certified Ambulatory Infection Preventionist (CAIP) certification. Visit the BASC booth to learn about the certifications and there upcoming CASC and CAIP examination testing periods. Nephros is publicly traded, commercial stage medical device company that develops and sells high performance liquid purification filters. Nephros filters capture contaminants as small as 5 nanometers in size; they minimize exposure to a wide variety of bacteria, viruses, fungi, parasites, and endotoxins. PowerDMS is a web-based document management software, providing practical tools to reduce risk, increase compliance and improve your overall quality of patient care. PowerDMS enables healthcare organizations to maintain the most current standards; create and link policies to these standards; train and test employees; design process and workflows; and store proofs of compliance – in a single location. PowerDMS simplifies document management through collaboration, process and automation. 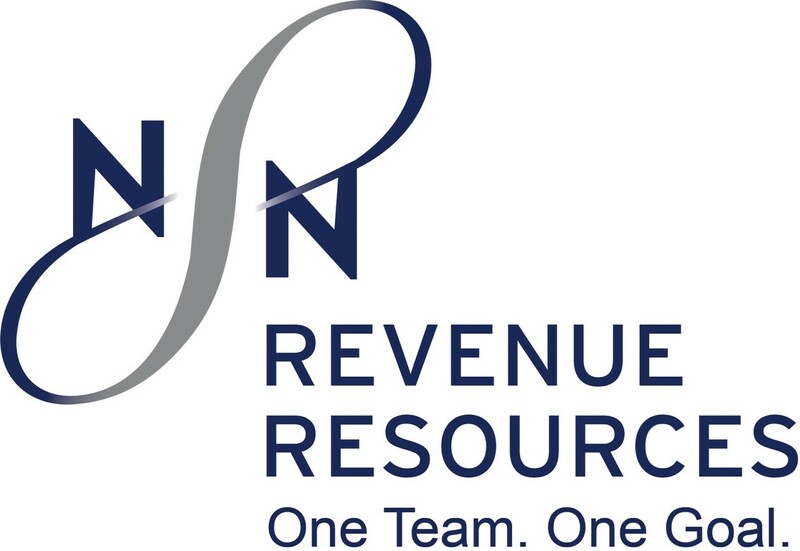 Surgical Notes is a healthcare IT solutions company dedicated to developing cutting-edge, innovative revenue cycle solutions for the ambulatory surgery center industry. Our products and services include transcription, coding, billing, and chart automation and document management. Need Technical Support with one of our sites?